MaattrraaN’s crew is planning to have an international preview show in red carpet premieres in London. So far, very less Indian movies starring, super stars such as Rajinikanth, Kamal Hassan, ShahRukhKhan, Aamir Khan, Salman Khan now Surya is ready for this. Previously Tamil movie “Endhiran” in 2010 has selected for this preview. 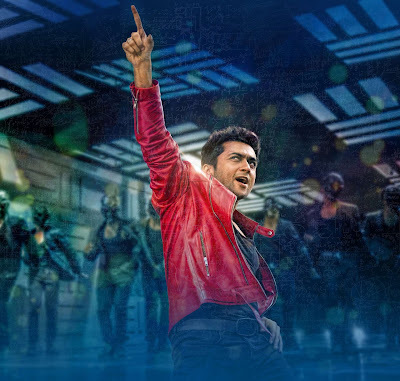 Now, Our Suriya’s Maattrraan is looking forward to this.